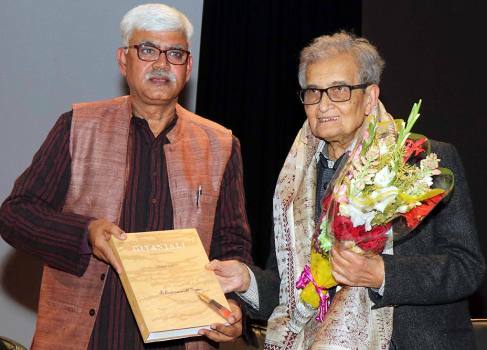 Visva-Bharati University Vice-Chancellor Bidyut Chakrabarty felicitates Nobel laureate Amartya Sen during the 1st Ashok Rudra Memorial Lecture, in Birbhum. 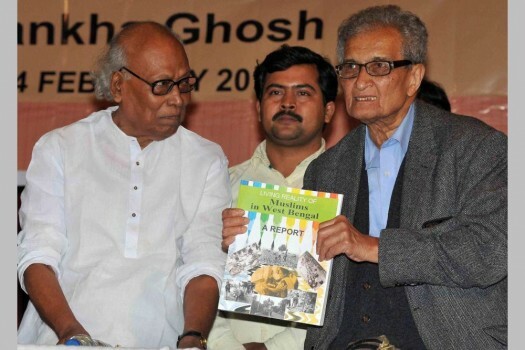 Nobel Laureate Amartya Sen releases 'Living Reality of Muslims in West Bengal:A Report',as noted poet Shankha Ghosh(L) looks on. 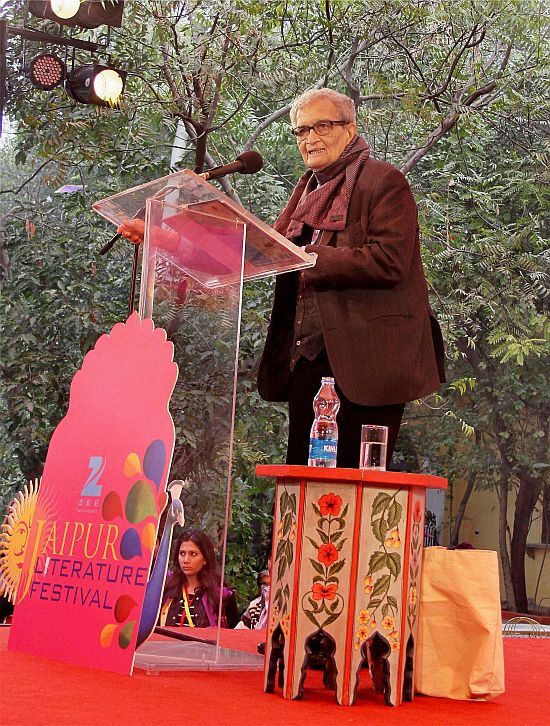 Nobel laureate Amartya Sen during the Jaipur Literature Festival in Jaipur. 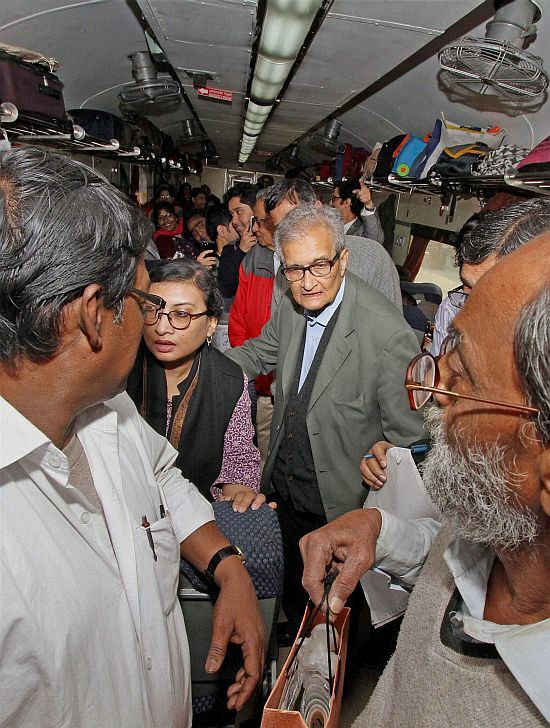 Nobel laureate Amartya Sen in a railway compartment of the Santiniketan express enroute Kolkata, in Birbhum. 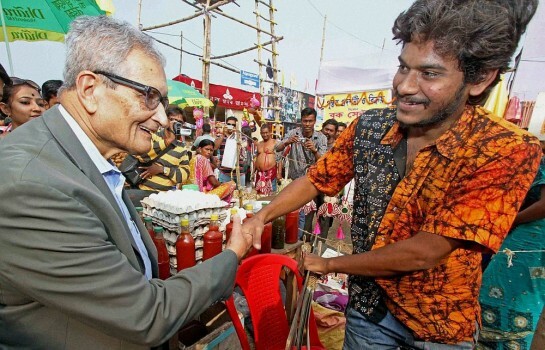 Nobel laureate Amartya Sen with a young painter at Poush mela ground during his visit to the 119th Shantiniketan Poush Mela in Birbhum, West Bengal. 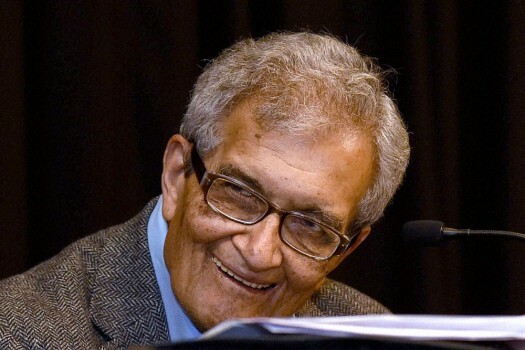 He also said the Modi government sustained the 'high economic growth' achieved during the UPA regime, but that did not translate into jobs, poverty elimination and better healthcare and education for all. 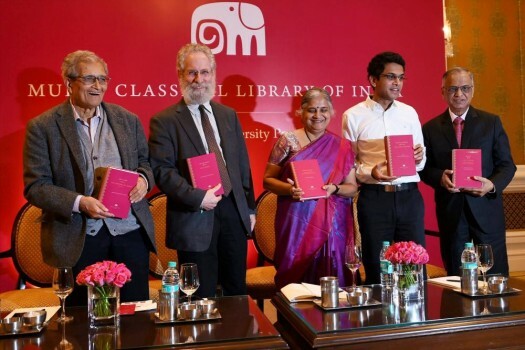 In a solidarity video for the human rights watchdog Amnesty, Naseeruddin Shah had said on Friday that those who demand rights are being locked up. 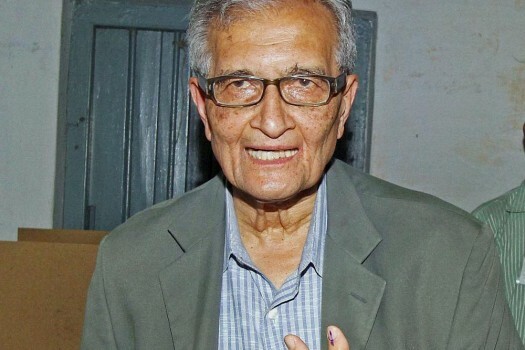 On Saturday, Amartya Sen had called for an alignment of non-BJP, non-communal forces for the 2019 Lok Sabha polls. 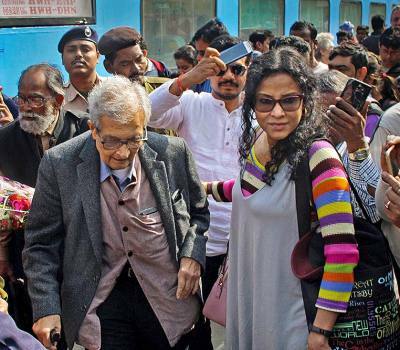 The police in Dhaka detained Alam on the night of August 5 and he was remanded to police custody for a week on charges of ‘spreading propaganda and false information against the government’. 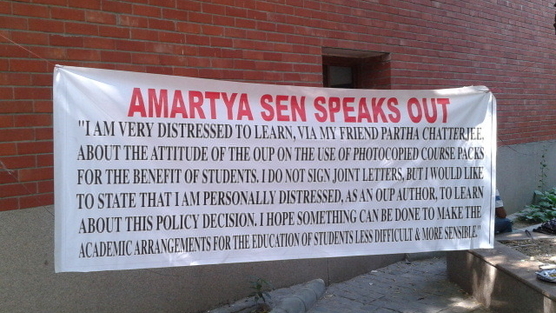 He was responding to a query regarding Sen's recent remarks about the present government. 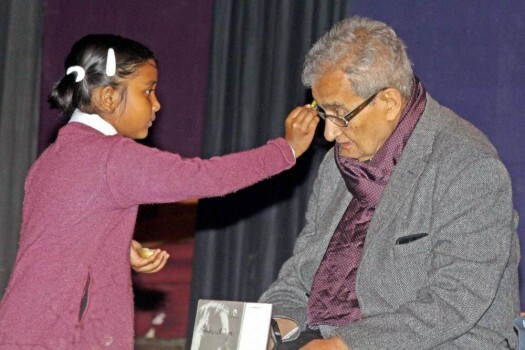 The government has also deflected from issues of inequalities, the caste system and the schedules tribes have been kept out, said Sen.
For the clarity that makes Prof Sen so prophetic and popular on both sides of the Atlantic. Dr Subramanian Swamy on the Oxford talk controversy. 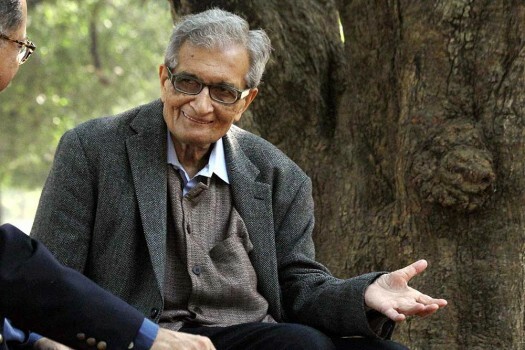 Did Amartya Sen get Dr Swamy’s Oxford talk canned? 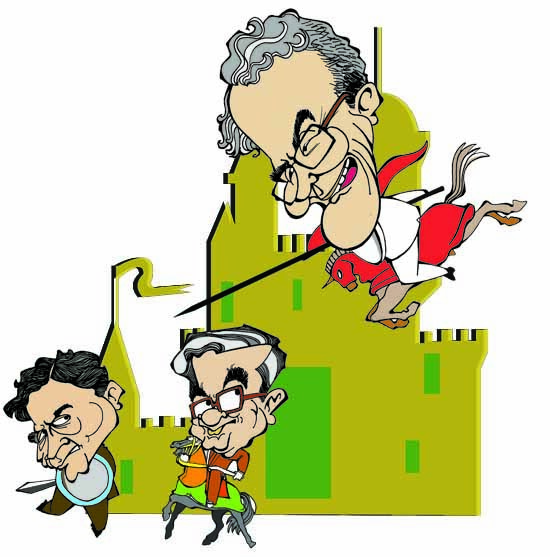 Growth vs development, Bhagwati vs Sen. Both are right, say experts. 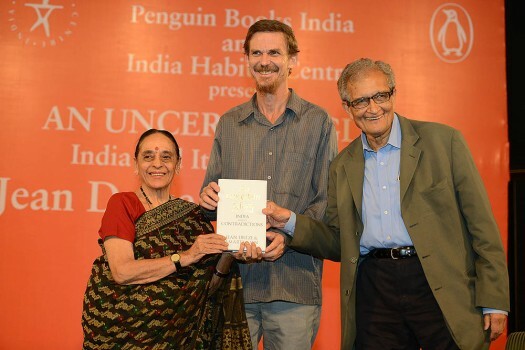 The book does not say anything Amartya Sen has not already said before. 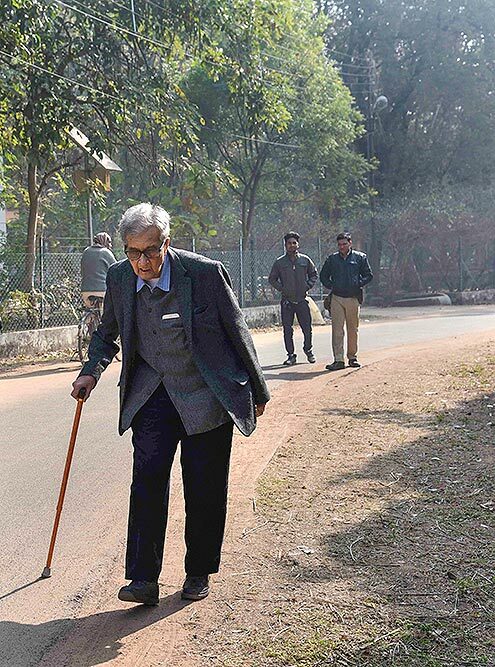 He has criticised our excessive preoccupation with building "just" institutions instead of a "just" society. The latter would include good institutions, but one would monitor outcomes of actual societal behaviour and keep making course corrections. Debates over what constitutes a just order are also less important than adopting a common-sense approach to reducing gross injustices through public reasoning. The best part of Sen's jargon-filled book is where he explains his ideas through examples. This is where Ashoka, Akbar and Arjuna figure in large doses. 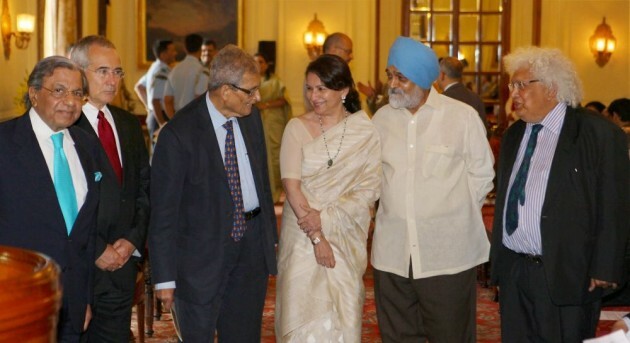 Through Sen's lens, all three emerge as one-dimensional heroes, reasoning automatons, not real people. 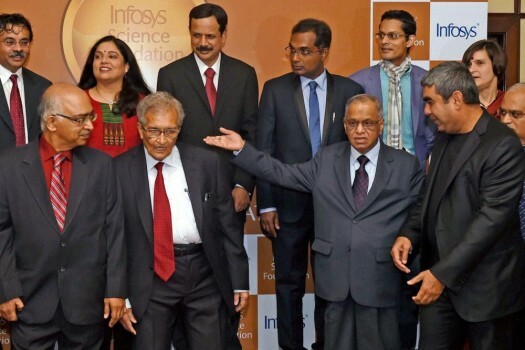 ...The final nail in the coffin of leftist pretensions has been driven in by two recent data points. 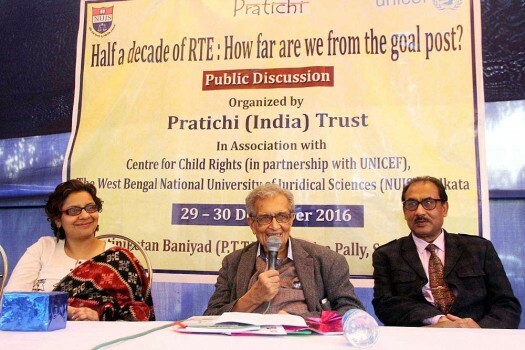 The Sachar Commission tells us that Muslim citizens in West Bengal are on every count worse off than their counterparts in most other states, not excluding much-maligned Gujarat. 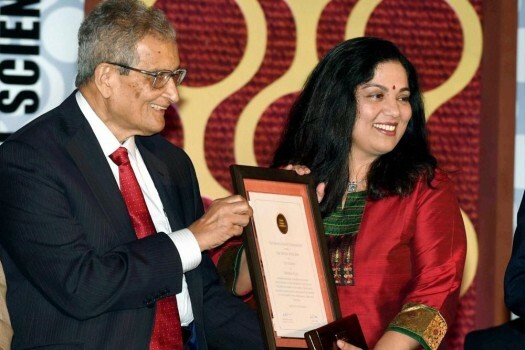 And West Bengal has been virtually the last state in implementation of the NREGA. 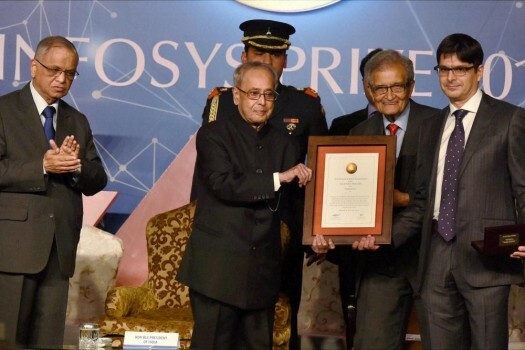 So much for the Left’s concern for “Nyaya” for Muslim citizens or the rural poor! Three children — Anne, Bob and Carla — are quarrelling over a flute: Anne claims the flute on the ground that she is the only one of the three who knows how to play it; Bob demands it on the basis that he is so poor that — unlike others — he has no other toys to play with and it would therefore mean a lot to him if the flute were given to him; and Carla says that it belongs to her because she has made it with her own labour. The important thing to note here is that none of the claimants questions their rival’s argument but claims that his or hers is the most persuasive. So, who deserves the flute? Should it go to the child for whom it represents the only source of entertainment as he has no other toys to play with? Or to the one who can actually make practical use of it; or to the child to whom it must belong by virtue of her ``right” to the fruits of her labour?